Please support the following businesses who have generously contributed to the Museum during the past twelve months. 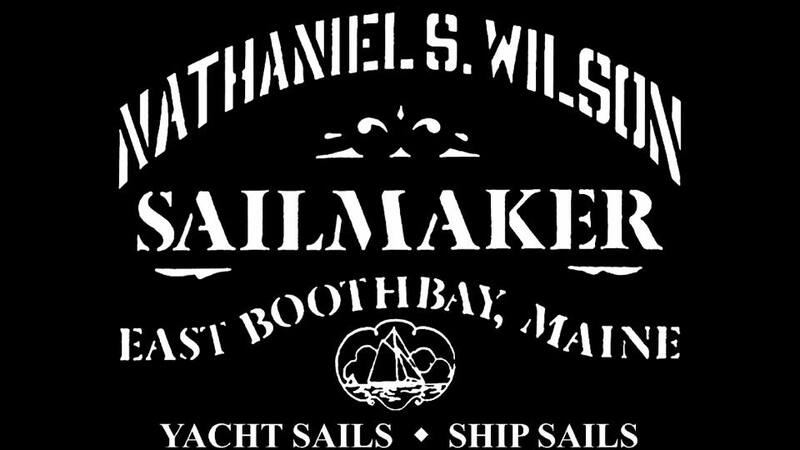 Special thanks to our sponsor, the Schooner Eastwind, sailing from Boothbay Harbor. Thank you to our event sponsor, J. Edward Knight Insurance, a Maine Multi-Lines Independent Insurance Agency serving families, individuals and businesses with offices in Boothbay Harbor, New Harbor Vinalhaven, Rockland & Bath.